The US singer Ariana Grande will return to Manchester for a tribute concert on Sunday, joined by a host of global stars. Proceeds will go to the emergency fund for the victims of last Monday’s bomb attack at the end of Grande’s concert at the Manchester Arena. News of the concert comes as the police investigation continues. 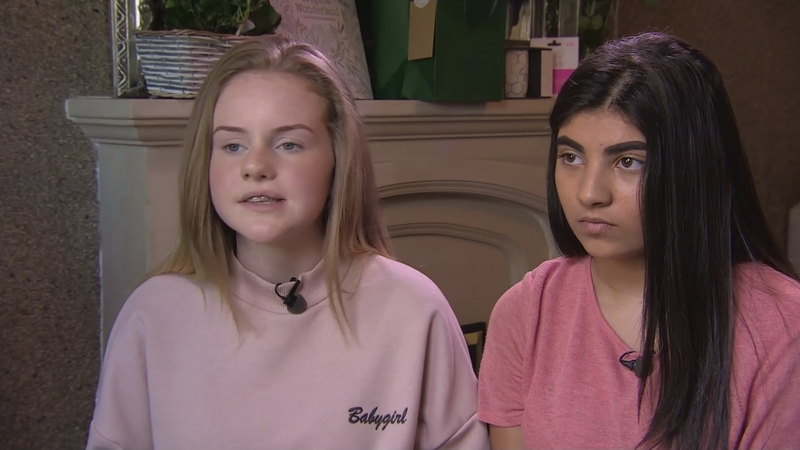 Two teenagers who were caught up in the blast have been describing what happened to them. Some of the details are quite shocking.